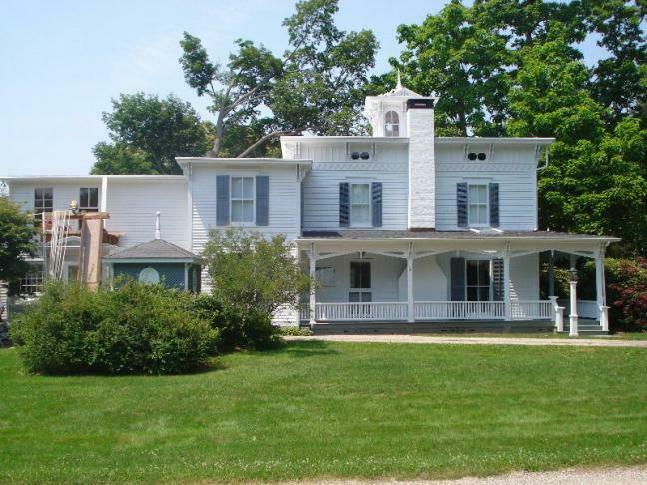 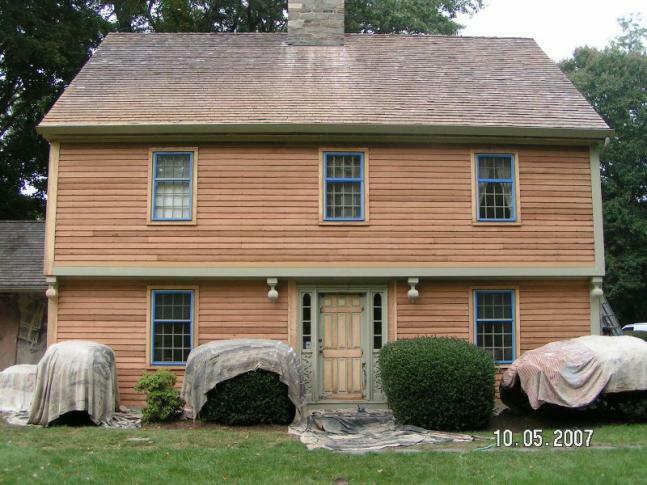 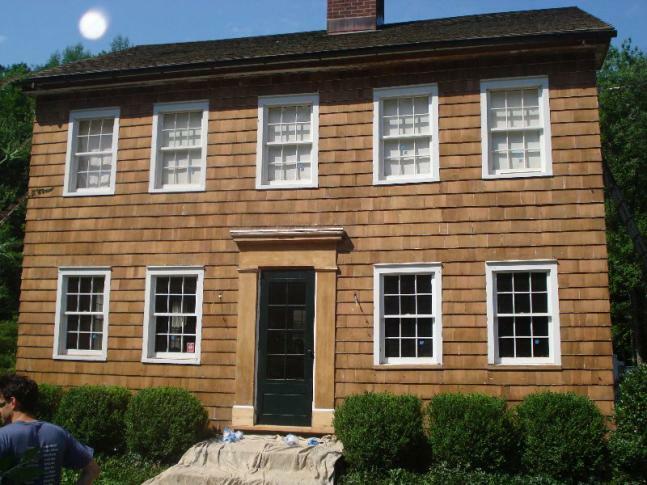 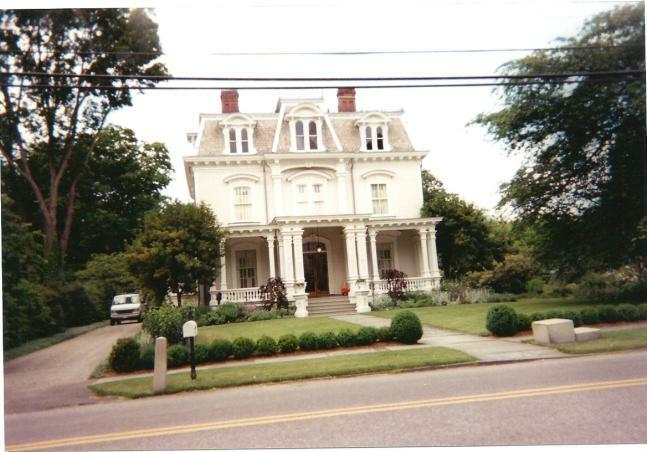 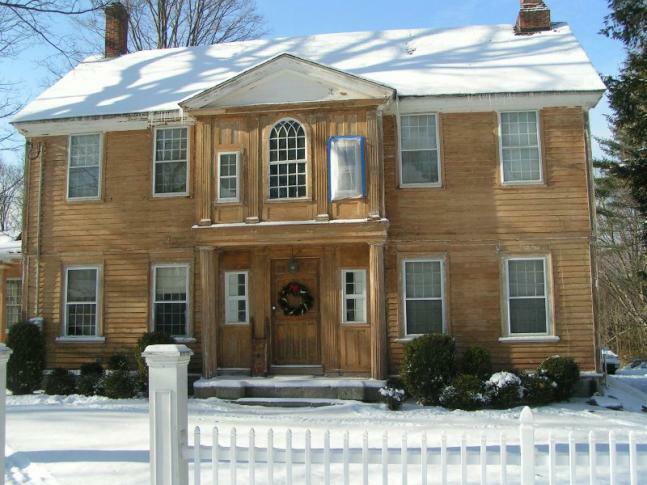 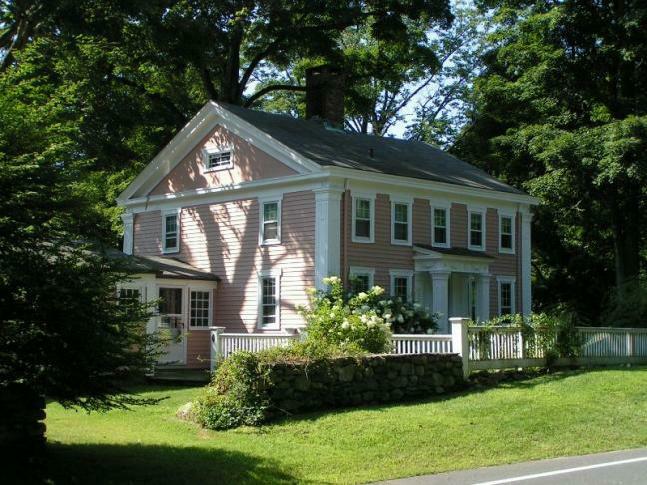 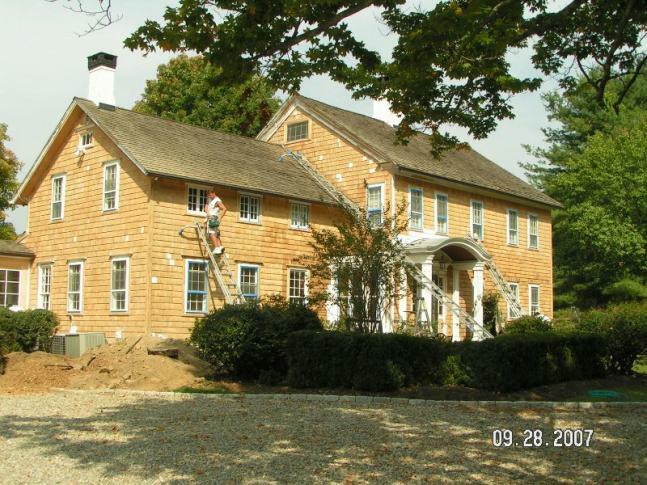 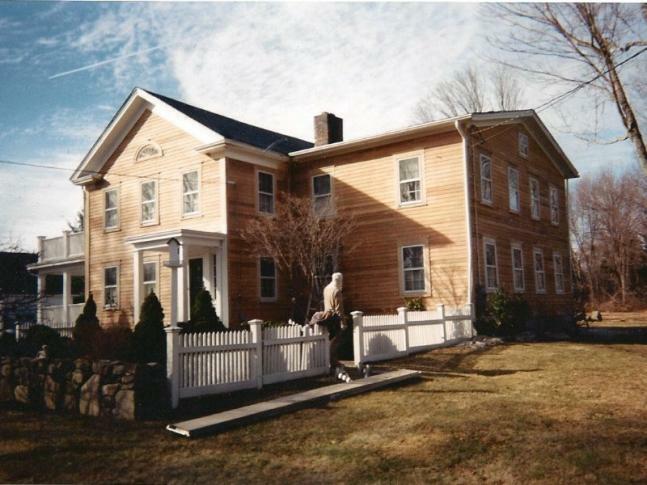 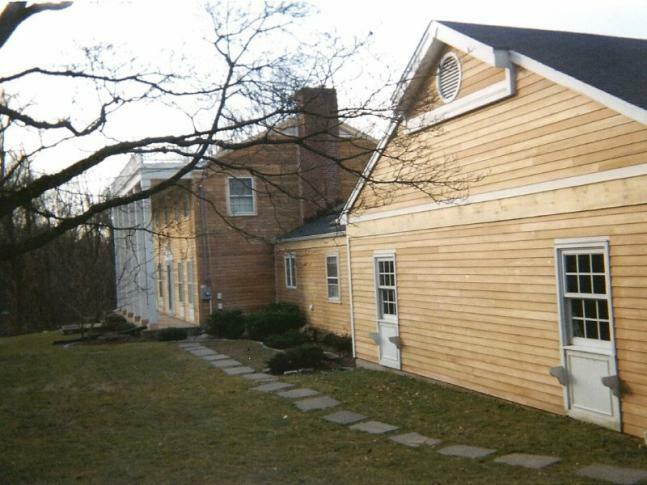 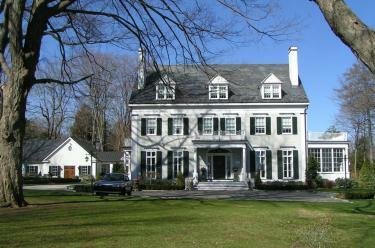 We invite you to review our portfolio with hundreds of painted, stripped, and restored homes in Fairfield County. 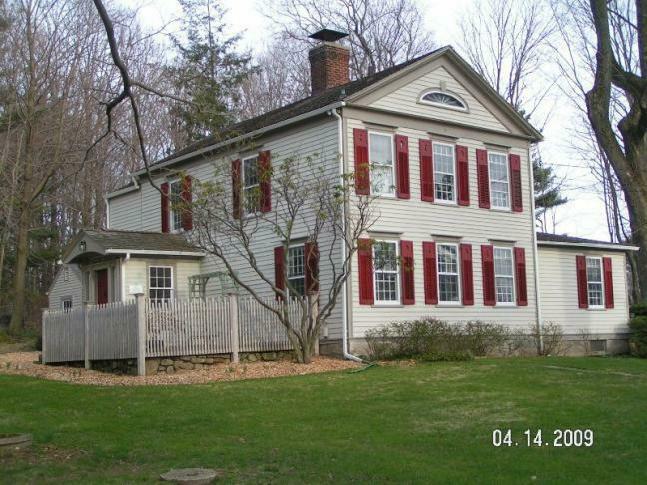 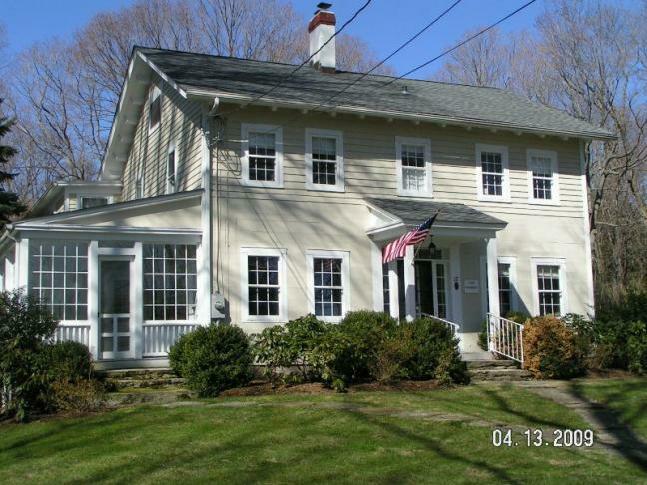 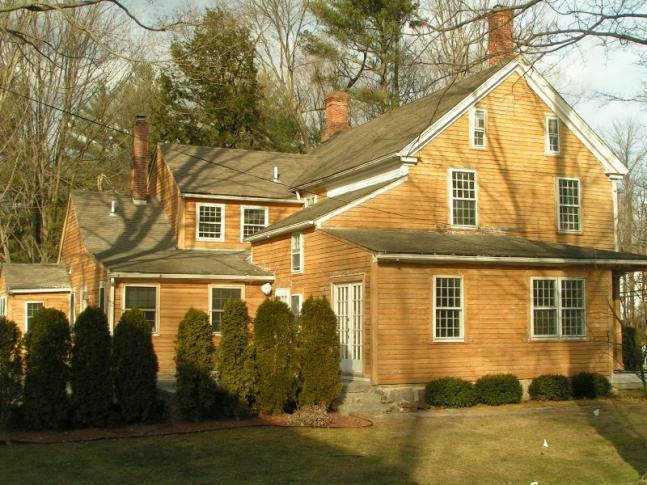 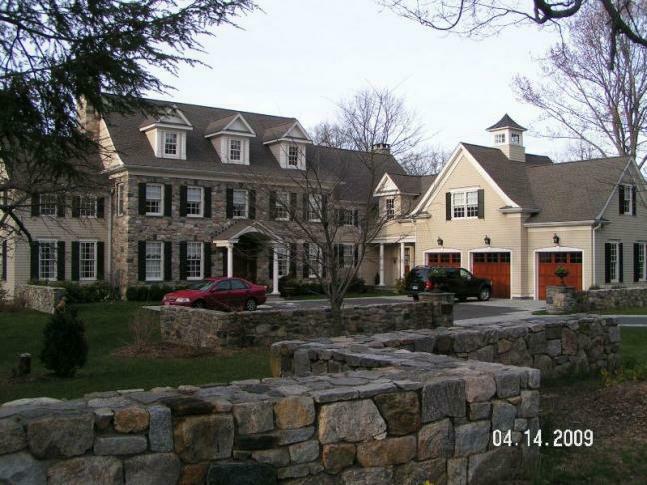 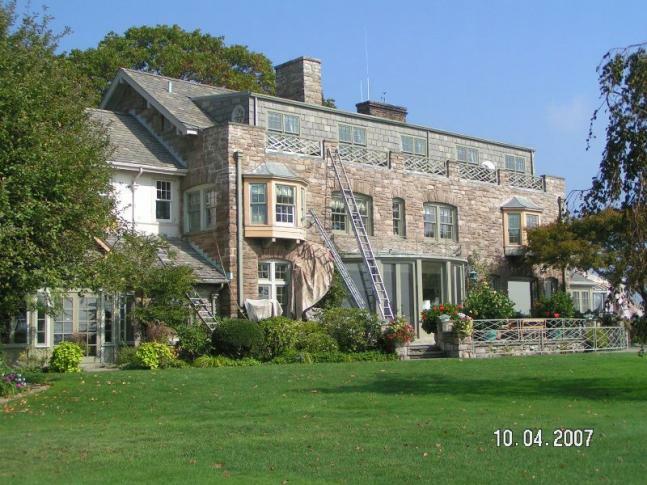 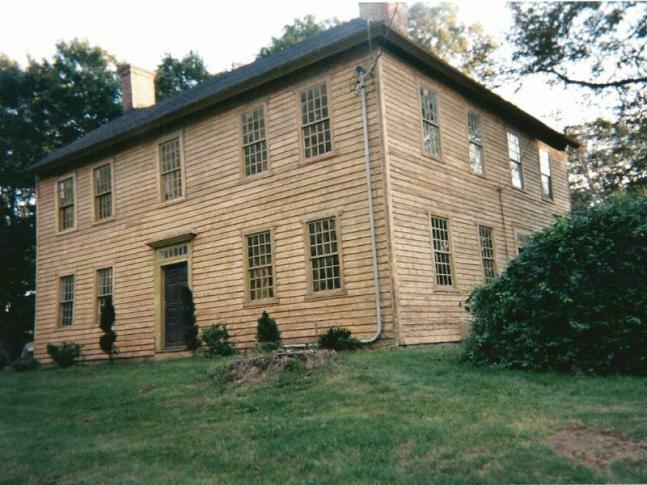 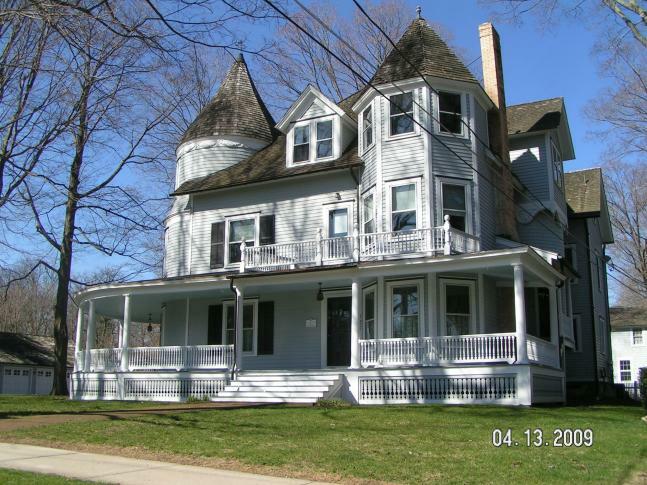 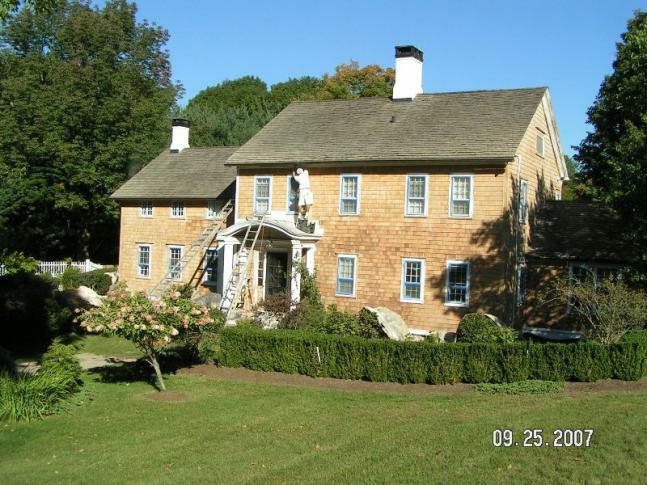 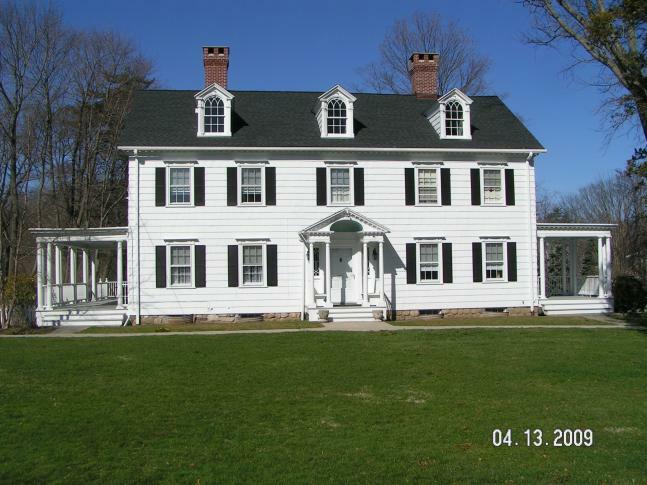 Ridgefield, Wilton and throughout Fairfield County, CT. Our portfolio below includes just some of the many home restoration projects,which have included paint stripping, interior painting, exterior painting, and carpentry work. 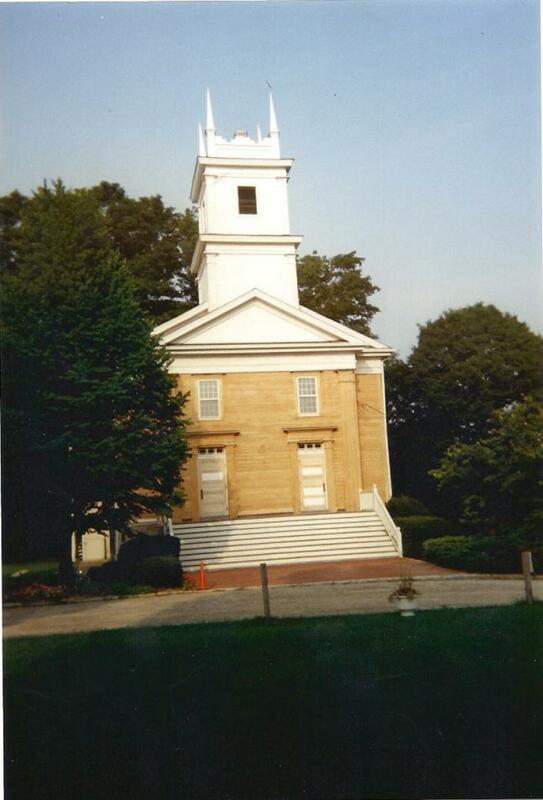 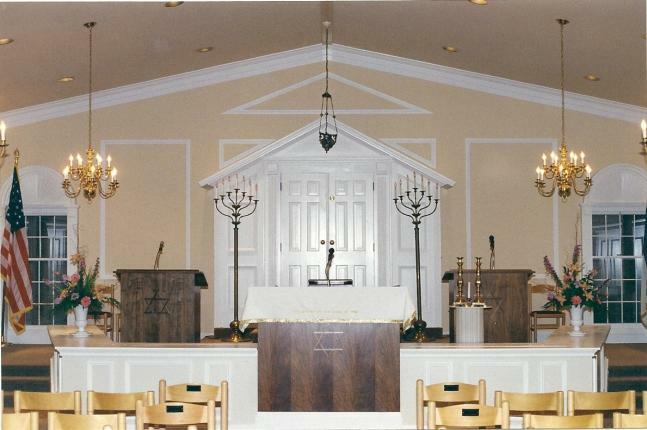 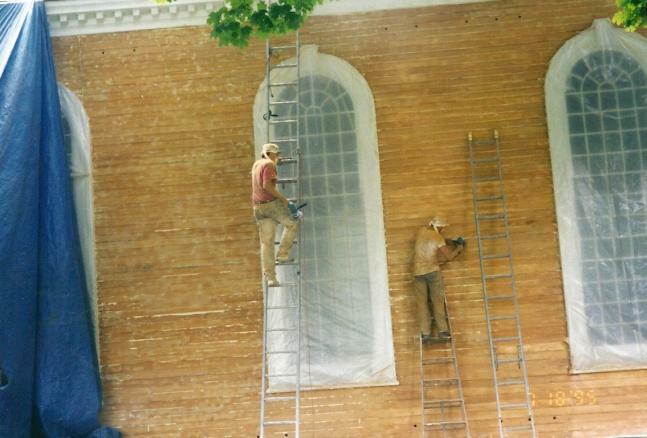 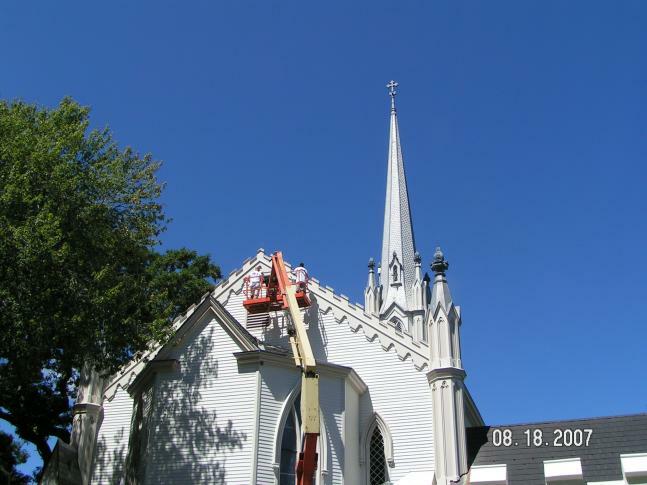 Contact Able Painting & Restoration at (203) 938-0896.